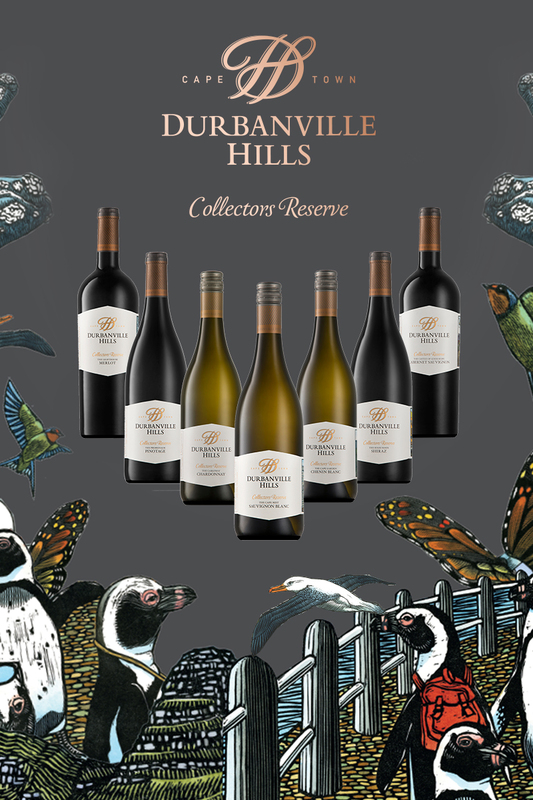 To support the launch of the winery’s latest and most prestigious wine range, Durbanville Hills has launched an intimate food and wine pairing experience with its Collectors Reserve wines. This premium offering is made up of seven wine and food pairings, specially crafted by the winemakers and chefs to showcase the range’s versatility. Furthermore, this experience highlights the passionate connection between the winery and Cape Town. At just R295.00 per person, guests will get to enjoy a private cellar tour with a wine specialist, a unique Collectors Reserve interactive experience, as well as a food pairing with all seven of the Collectors Reserve wines. Upon departure, visitors will also receive a bottle of their favourite Collectors Reserve wine to take home. For those wanting to experience something local and unique this holiday season, contact Durbanville Hills on 021 558 1300 to book your space. This offering will be available from Monday to Friday between 12:00 and 15:00, and bookings need to be made 48 hours in advance. 1. The refreshing Cape Mist Sauvignon Blanc paired with crispy bruschetta, topped with olive tapenade and Tomini cheese, garnished with lemon zest with a roasted vine tomato on the side. 2. The fruity Cape Gardens Chenin Blanc served with smoked Stanford cheese and a fresh Waldorf salad (celery, golden delicious apple, walnuts, and a yoghurt dressing). 3. The smooth Cableway Chardonnay accompanied by Karoobossie mature cheddar. 4. The ruby red Lighthouse Merlot paired with camembert and a spiced prune reduction. 5. The rich Promenade Pinotage served with aged Boerenkaas and Kudu droëwors. 6. The velvety Castle of Good Hope Cabernet Sauvignon alongside tender stemmed broccoli wrapped in Parma Ham with baba ganoush. 7. The spicy High Noon Shiraz accompanied by pepper Boerenkaas with a Moroccan-spiced hummus.